It seems that social media is everywhere. In some ways, it’s unavoidable. Is it good or is it bad? This is a question that I often ask myself and hear from others. It seems that social media is everywhere. In some ways, it’s unavoidable. Is it good or is it bad? This is a question that I often ask myself and hear from others. I am active on many social media channels. My job in marketing revolves around the use of the Internet and social media. However, I always feel life would be simpler and people would truly connect more with the outdoors if they didn’t have access to the world at the tip of their fingers at any given moment. Social Media has many pros and cons. 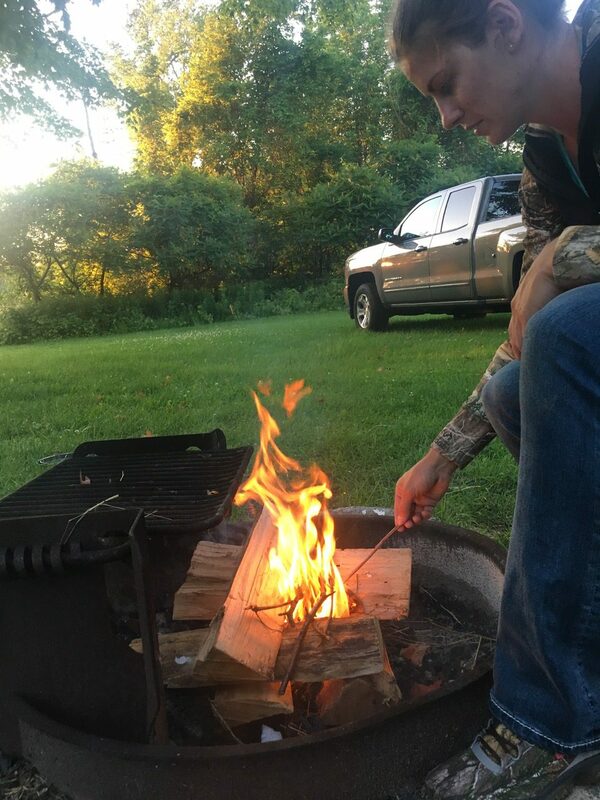 I love making lists so to help me decide if social media will be the downfall of hunting and fishing as we know it, I decided to make a list to see if the benefits outweighed the consequences. If one of our friends or family members went on vacation or moved away when we were growing up we would have to write letters…physical, handwritten, stamped, sealed in an envelope letters. The world seemed like such a large place. If you told me 20 years ago I would be meeting people online and having video conference calls daily with people halfway around the world in different countries…I would have never believed you. The fact is now days many of the people we meet and relationships we have, began online. Social media has allowed me to meet and chat with people who I share a lot in common with. If it wasn’t for social media, I wouldn’t have met some of my best friends and we wouldn’t be taking hunting trips together. If you have every felt like an outsider in your town or in your school, it is now easy to log on to the internet and find people who share your common interests and people who think like you! Social media is a highlight reel, but it also gives us inspiration. 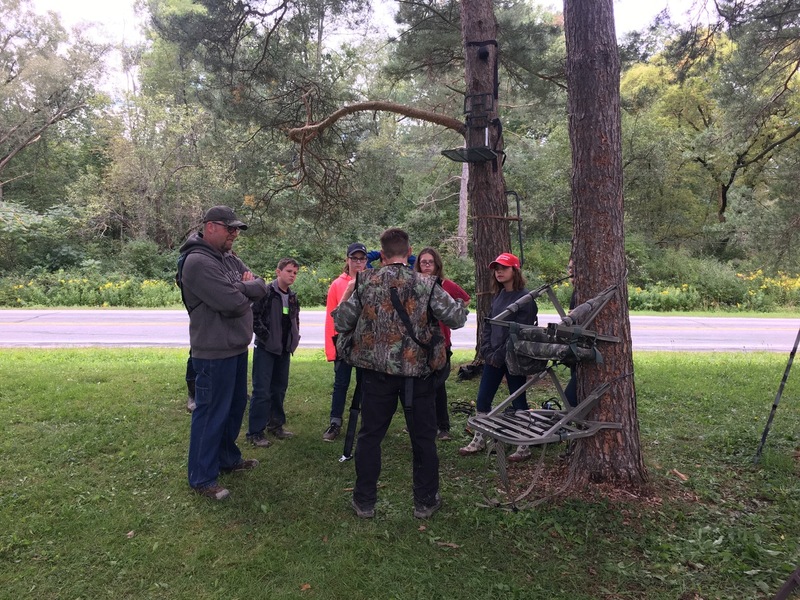 We see more and more women and youth getting into hunting. I think we have social media to thank for that. It allows females and youth to connect with one another and ask questions in a setting that isn’t so intimidating. It has inspired me personally to take new hunting adventures and with people that I have met through social media! With the Internet comes an easier way to find organizations and get involved in the outdoors. There are many programs that you can find in your area simply by doing a search. Also, with people being able to accomplish more while working remotely, it allows folks more freedom to do what they want and be fulfilled all while giving back. One of the things I love most about social media is the ability to learn. It seems like you could get an entire degree just from watching YouTube videos. I have learned so much from videos ranging from using a new turkey call to disassembling firearms to learning new shooting drills. If you haven’t used it as a resource yet, I highly recommend it. You can learn just about anything online! It is the first place I go when I need a tutorial! As I mentioned previously, social media is a highlight reel. We login to do something specific and before we know it we have wasted an hour going down the rabbit hole – clicking on stories and looking at pictures. And if you are anything like me, I sometimes get a little jealous of other peoples’ adventures or lives! For example: Instagram is a perfect example. We all share the highlights of our lives and the cool things we get to do on social media; I am guilty of this. I only share things that are interesting and fun. No one wants to hear about my typical day, when I am working in an office from 9 to 5 with no windows! So, don’t get discouraged by another person’s perceived awesome life. Instead…every time you feel that little pinch of jealousy, choose to like that photo and be inspired to try something new and exciting in your own life! Rude comments don’t only come from anti-hunters but from within the hunting community itself. Recently, I have noticed a trend of hunters shaming other hunters. If someone has a different style of hunting the “keyboard warriors” like to chime in and leave condescending comments. I have read many of these comments and see them on a daily basis. For example: public vs. private land. Ground blind vs tree stand. Gun vs. bow. The list goes on. How many times have you gone somewhere only because you want a picture for social media? If you are a millennial, chances are you plan a lot of your adventures around the question “Will this look cool on Instagram?” Don’t get me wrong, I love taking pictures and documenting trips. However, as I get older, I realize how important it is to truly live in the moment and really pay attention to the details, sights, sounds and smells. I take pictures to help me capture the moment. So every time I look at a photo it helps me to relieve that experience, sounds, sights, and smells included! One more bonus thought, this is not in the pro or con column. This is just a general rule of thumb that I use when posting. It is human nature to be excited and want to share our accomplishments and the things we are most proud of. However, as hunters, we must be mindful about what we post. What I mean by this is we should do our best to keep what we post respectful to the animal we are hunting. We must remember that not everyone hunts and not everyone can relate to how we feel and our reasons for hunting. After creating my list of pros and cons I came to the conclusion that social media magnifies and brings to light who and what we are – either positive or negative. Do you think social media is having a negative or positive effect on the outdoors? Tell us what you think by leaving a comment below!